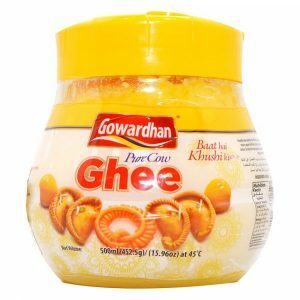 Desi Ghee is one of the most famous cooking medium in India. In the past year, people intake desi ghee in a very huge amount and added them in every single dish. Because people love their best taste and pure health value. 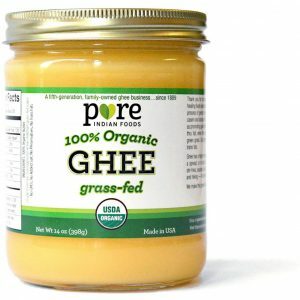 Desi cow ghee is also known as clarified butter. However, in this age of refined oil, people forgot all the benefits of desi cow ghee. 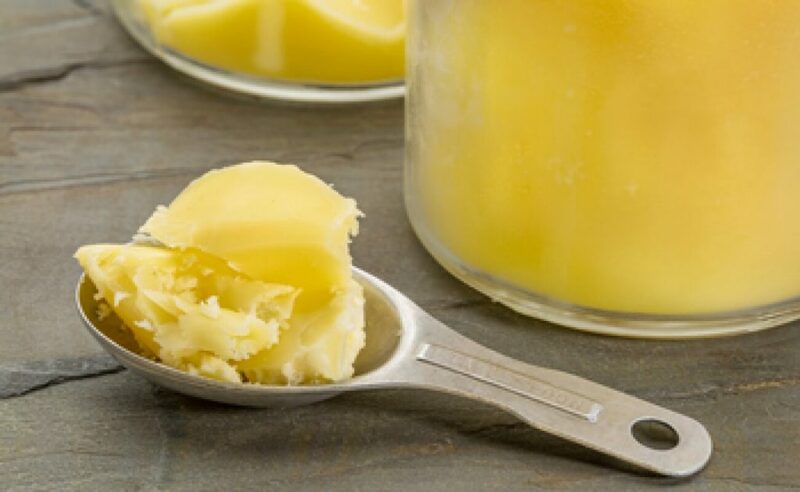 Here, we have listed Best Cow Ghee Brands indulge in the market. 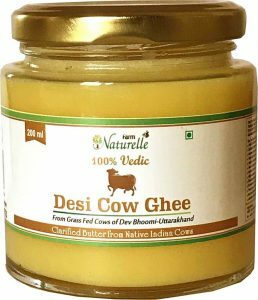 There are many brands in the market that are providing desi cow ghee, but as we know brand could be great but not necessarily the product. 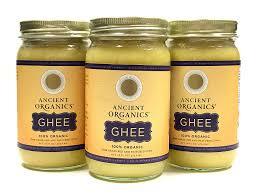 Desi and Pure ghee are good for health to some extent as well as it adds taste in food. Gowardhan has been delivering the international level of the dairy product since 1992. 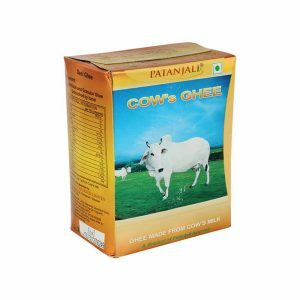 Moreover, it is one of the famous and biggest private dairy in India. It also takes honor that it is India’s largest cow plant and Asia’s biggest cheese plant. It has been consistently delivering quality products. 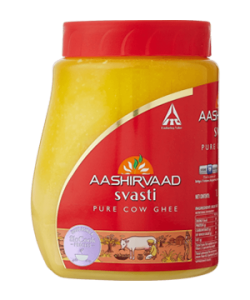 This ghee made up from 100% pure cow’s milk and great in taste and aroma. It is not only part of your daily life but also becomes your festival better. The company also sells many dairy products like Gowardhan Milk rich, Gowardhan Butter, Gowardhan Processed Cheese etc. 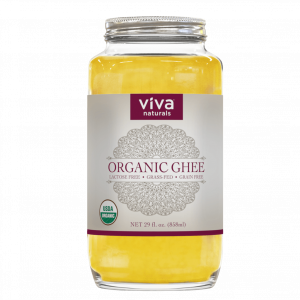 Ancient Organic Ghee is the premium cooking ghee famous for its taste, aroma, nutritional benefits and medical qualities. It ensures that you will always get the pure, finest and fresh ghee. They make ghee from the unique dairy of Northern California. Mother Dairy has been delivering milk and milk product since 1974. Moreover, it also sells cultured products, ice creams, paneer, and ghee. It also has been manufacturing products in edible oils, frozen vegetables, fruits and vegetables, processed food like juice jams, etc. The company has been consistently doing efforts to meet the daily requirement of every household. Mother dairy also becomes the trustable brand of dairy product as a significant move its trust index 70% to 83%. Nestle established its first factory in 1961 at Moga, Punjab. It is also internationally famous brand names like NESCAFE, KIT KAT, MILKYBAR, MILKMAID etc. 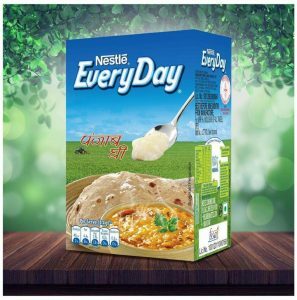 Moreover, in recent year, it has introduced products of daily use like NESTLE MILK, NESTLE DAHI etc. 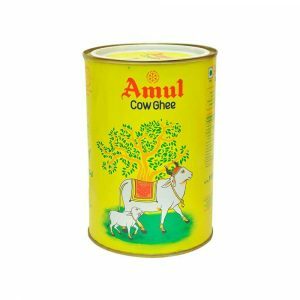 Amul is one of the best desi ghee brands of India. It has been providing a wide range of dairy product for many years. People also like the taste and love their healthy dairy products. It is used in cooking, garnishing and making sweets on occasions.